It has been quite a year and I have had the privelage to work with several small businesses to update or create their brands. I am a firm believer in branding and how it can drive so much of your business. Take a look at a few of the new brand projects from 2018. For additional information on branding, I found another helpful article by Kevin Levi. Find the original article here. Branding, in general, is only effective if it falls on receptive ears. That is, if you communicate a value proposition to your target audience and the message(s) falls flat, then you didn’t do an effective job of branding, to say the least. Effective branding is all about not only understanding who your target audience is but also knowing how to get through to them. Put yourself in their shoes and imagine walking through a typical day – what challenges do they face? What might irk them the most? Develop a buyer persona to bring these users to life. Make an educated guess as to what they read (industry publications, websites, blogs) they might read and visit those sites to see what topics are trending. Once you have answered these questions, it is time to aggregate your list of challenges/hot buttons and industry topics and develop messages/value propositions to address them with solutions and value. Identified hot buttons: no free time, small budget, limited cash flow. Identified challenges: compliance infractions, customer disputes. Key message: XYZ offers small businesses enterprise-caliber legal services without incurring upfront capital expenses or having to retain full-time counsel. Value proposition: Small businesses have immediate access to the legal support needed to comply with relevant regulations, settle otherwise costly disputes and more. Every key message and associated value proposition should at the very least specify the target buyer and the value they receive, as shown above. Intro – appeal to their needs, challenges and hot buttons to show you understand what they’re going through. Solution – present your solution (products/services) as the answer to their problems; use differentiation to make your wares stand out from your competitions’. Value – introduce the specific value your solutions afford this target buyer and try to fit the value into their particular business environment. ROI – if possible, cite a customer example and the associated ROI they received. Branding isn’t easy…at all. This is why there are scores of branding professionals at the ready to help you perform the functions outlined in this article. As a small business yourself, it is absolutely imperative that you do more with less. I know this, as a small business owner myself. I’m always having to turn water into wine or a quarter into a dollar. It’s what we do. Being as targeted as possible with your branding is yet another way of doing the same thing. You don’t have the resources to boil the ocean, so pick a small cove and just heat that up. 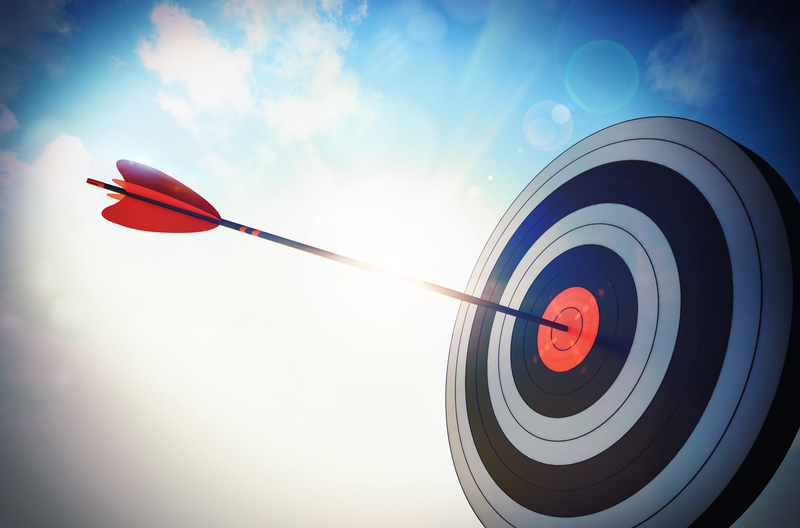 The more targeted you can get with your target buyers, their needs and the value you afford them, the more you can do with less. As an aside, you can extend your targeted branding practices to your sales scripts, your collateral materials, your blog posts, your event booths and so on.